I was watching last week a documentary in BBC player about how “unfair” the tea world in Africa is. You can still watch it here. I love tea; I’m a heavy user… I cannot feel guilty 4 times per day! 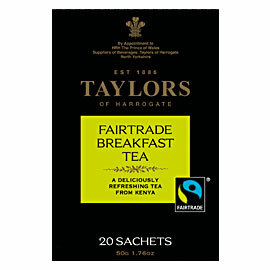 So Fairtrade will be adding to my shopping list. 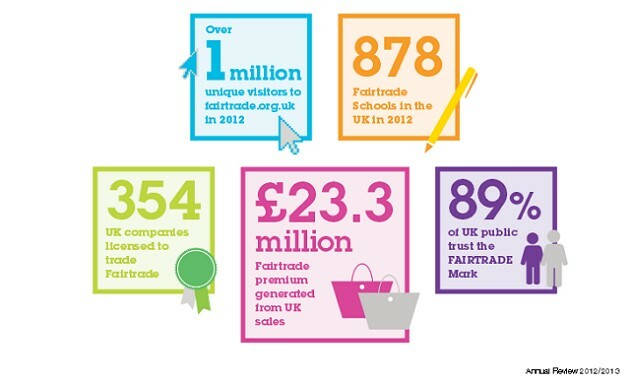 I didn’t know that some of my favourite brands are Fairtrade.